View cart “FREE SAMPLE PACK” has been added to your cart. 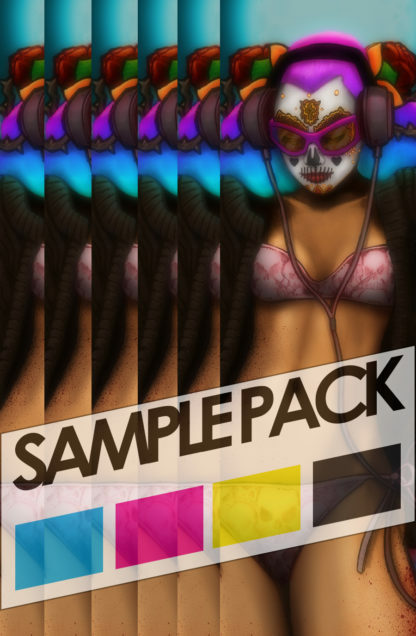 NOTE: Only 1 image used per sample pack, per household. Please paste a link so we can download your sample art; i.e. Dropbox, WeTransfer, Google Drive etc.